An Old favourite, with a new twist! Fresh in for the weekend, and very limited, Chef presents The Magnum Prawn Cocktail. 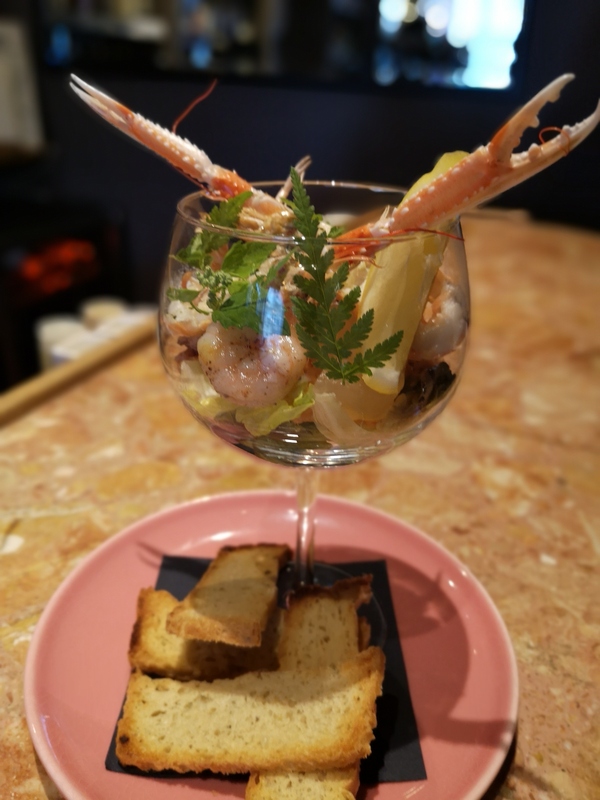 Crayfish tails wrapped in a Bloody Mary dressing, Sumac Tiger Prawns, Vodka compressed Piel de Sapo Melon, Langoustines with Garlic Butter, Charred Babygem and accompanied with freshly made Smoked Garlic & Rosemary Focaccia. This really is something special for the weekend, but you need to be quick, once they’ve gone that’s it!